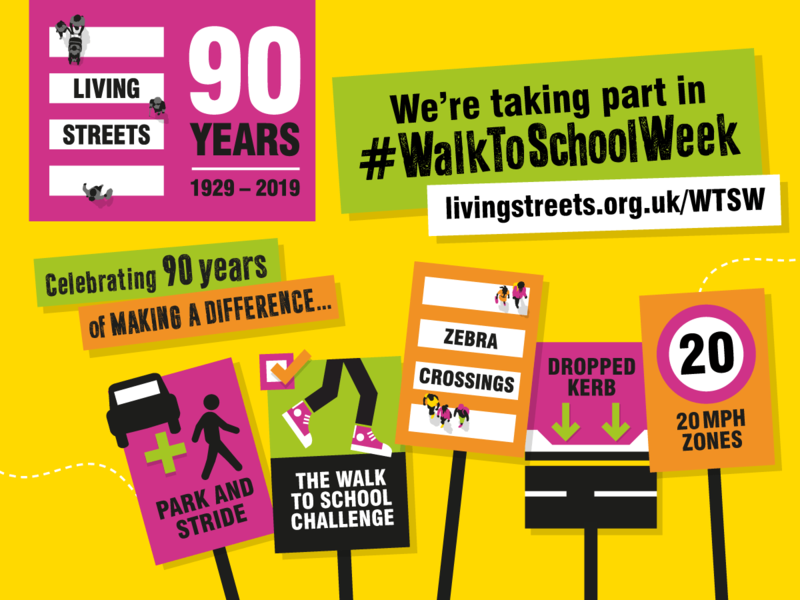 At Living Streets, we've created the greatest national Walk to School celebration where pupils and grown-ups around the UK unite for one week of walking to school. Each year we develop a new five-day walking challenge aimed at primary schools - the perfect activity to take part in during Walk to School Week. This year, to celebrate our 90th anniversary, the challenge will get to the heart of walking and how it can benefit the whole community as well as improve individual wellbeing. Check out last year's highlights! Already taking part in WOW? Step this way for your Walk to School Week posters and more. This year is Living Streets' 90th anniversary, and with this special occasion, we've picked a theme that is very close to our heart and cause. We will take pupils on a special walking journey re-tracing the steps of our greatest achievements over the course of the last 90 years. The classrooms packs and activities are built to make the pupils feel empowered to change their walking environment for the better: they'll experience first hand the importance of walking to school. Through the fun wallcharts and stickers, children will work collaboratively to transform an unwelcoming and cluttered walking environment into the most walkable street imaginable! Packs cost only £10 each and are undated so can be used during any week of the year if your school can't join during Walk to School Week (20-24 May 2019). On our shop page you will also find additional gadgets and resources to make this Walk to School Week truly memorable. From Walk to School banners, to limited edition badges and our Strider mascot toys, make the most of this year's extra special walking challenge! Walk To School Week is something we are very happy to get involved with and which the children have really enjoyed. It gives them the opportunity to do some exercise each and every day. 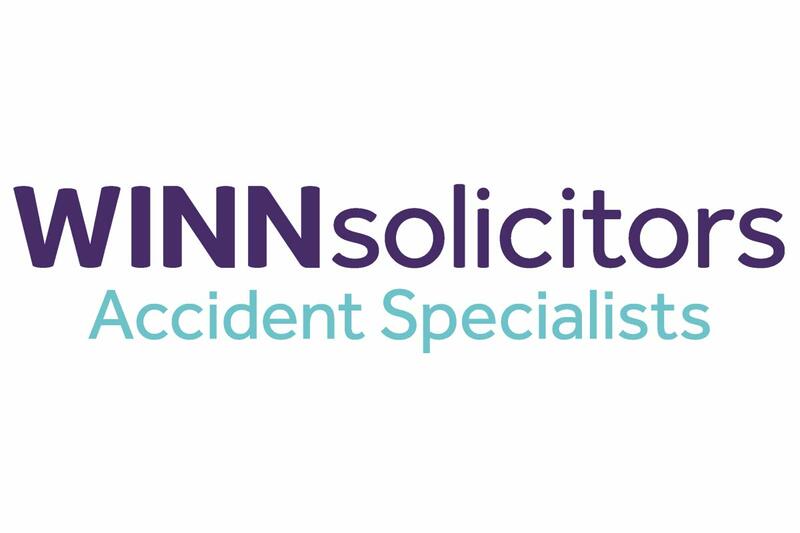 As well as this, traffic is really heavy during term times so we will do anything to help alleviate the issue." Our report: Act now to save children from pollution. Highlights from our annual one-day fundraiser - plus info on how to send your donations.